The Film Devour Short Film Festival 2018 is now accepting submissions from local filmmakers. The event is due to take place on Monday 8th January at the Blackbox in Belfast and submissions are now open. 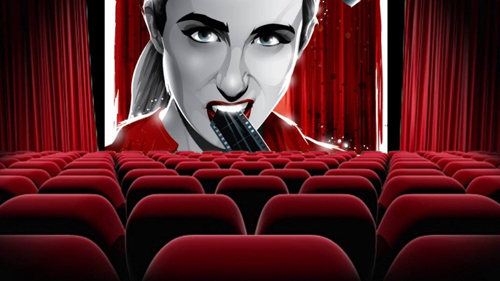 The Film Devour Short Film Festival began in 2010 with an aim of providing a platform for local filmmakers, writers and actors to screen their films, network and co-ordinate ideas. Film entries are free and offer an opportunity of winning the Audience Choice or Directors Choice Awards. Usual rules apply with the requirement for films to be under 15 minutes and for production to be based in Ireland. Due to the demand of entries, preference may be given to short films which are not already available to watch online. Submission forms and entry guidelines available here.